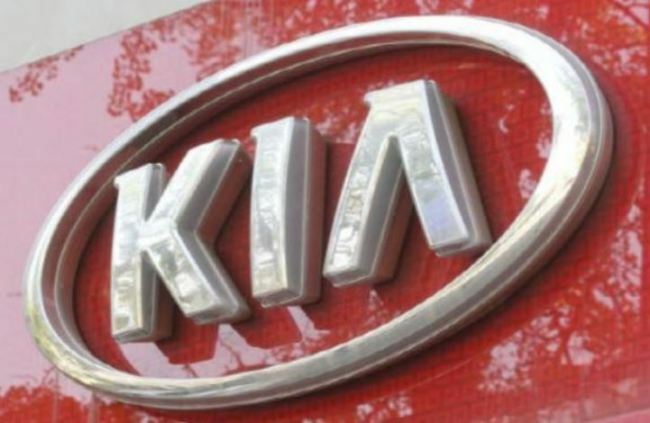 Kia Motors Corp., South Korea's second-largest carmaker, said Wednesday that it has tentatively reached a wage deal for this year. Under the deal, the carmaker offered to raise workers' basic monthly wage by 45,000 won ($40) and provide bonuses worth 250 percent of basic pay plus 2.8 million won in extra compensation. Kia Motors' 28,800-strong union is set to vote Monday on whether to accept the tentative agreement.